The new ICE FORCE Ultra Light Rippin’ Rap from Rapala (left) and the VMC Tungsten Tubby Jig. 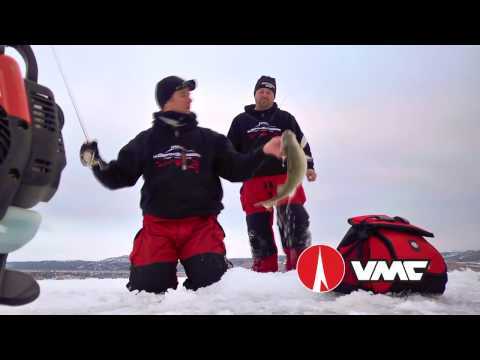 ICE FORCE has introduced new Rapala and VMC baits for the beginning of the season. Featuring flat, skinny sides and a deep-belly profile designed to dive and rip, the Ultra Light Rippin’ Rap flutters on the drop with a hard-vibrating action accented by a loud and distinctive BB rattle system. It also boasts textured scales and gills and deep-set 3D holographic eyes. Rapala says that it developed the bait in response to the growing popularity of ice fishing with No.5 size Rippin’ Raps designed for open water action. The Ultra Light is a No.4 size. ICE FORCE pro staffer, Neustrom, says he will use the Ultra Light Rippin’ Raps to target early season walleyes and big crappies on Lake Winnibigoshish and other waters in the Grand Rapids, Minnesota, area. Although the Rippin’ Rap bite on the Upper Red Lake has traditionally been hot in early December through to the first to second week in January, Hawthorne says last winter the Ultra Light extended his ‘heavy-artillery rattlebait season’ by about three to four weeks. “It brought me all the way through the end of January and into the first part of February,” he reports. A great multi-species bait, the Ultra Light Rippin’ Rap measures 1½ inches, weighs 3⁄16 ounces and comes with No. 10 and No.12 VMC black nickel, round bend hooks. They are also available in 10 colours – Chrome, Chrome Blue, Firetiger, Gold Chrome, Green Tiger UV, Glow Yellow Perch, Helsinki Shad, Orange Tiger UV, Pearl Grey Shiner and Pink Tiger UV. Another new bait that Hawthorne will put through its paces this winter is the VMC Tungsten Tubby Jig. Because tungsten sinks faster then lead, even a small-profile jig can get down to the fish much faster than a traditional lead jig. 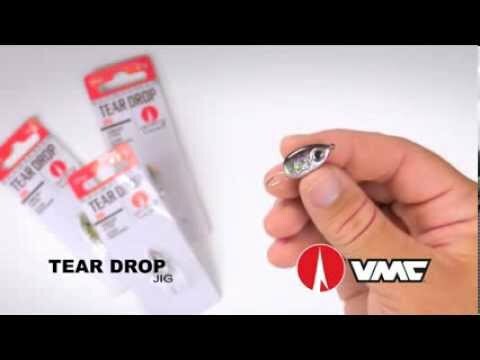 Tubby Jigs exclusive VMC Power Gap hook features a wider round gap than other micro-jigs of the same weight, greatly increasing hook-ups. The hooks on many other models are really small – like fly hooks – making it very difficult to rig live bait or soft plastics on them. 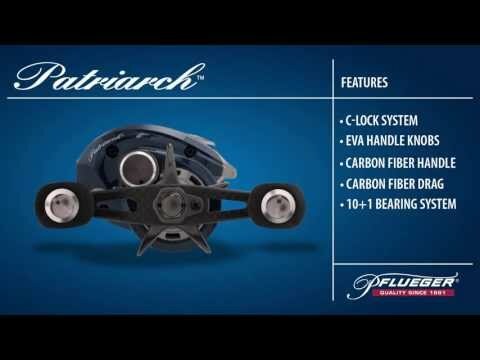 A 90-degree hook eye, which ensures an optimal horizontal position of the jig, allows ice anglers to convert more hits into solid hooksets and lose fewer fish at the hole. Tungsten Tubby Jigs are available in three sizes, two per pack: 1⁄64oz (size 14 hook); 1⁄32oz (12) and 1⁄16oz (10). They come in two natural colour patterns, Crappie Minnow and Mayfly and six Ultra Glow choices: Glow, Green Orange Glow, Orange Chartreuse Glow, Pink Chartreuse Glow, Glow Chartreuse and Glow Red. Ultra Glow plastics will shine for up to 15 minutes after charging.